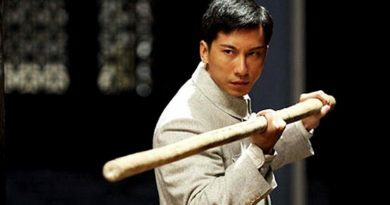 Xiadong‘s mission to expose fake martial artists is becoming very popular. However, a lot of chinese people aren’t happy. In fact, they fear the up coming bad name. 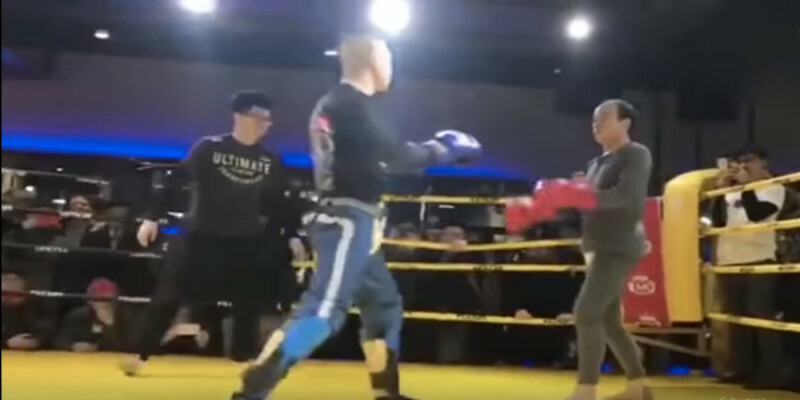 So, this Kung Fu man challenges MMA fighter at Xiaodong Gym.